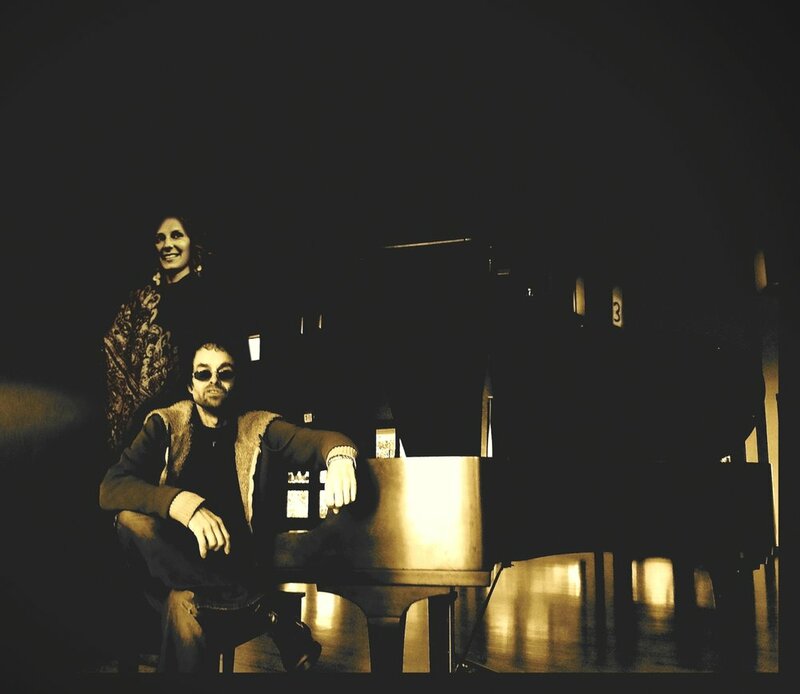 Guest vocalist Kaitlin Marie joins Andrew on "Pretty Cat". 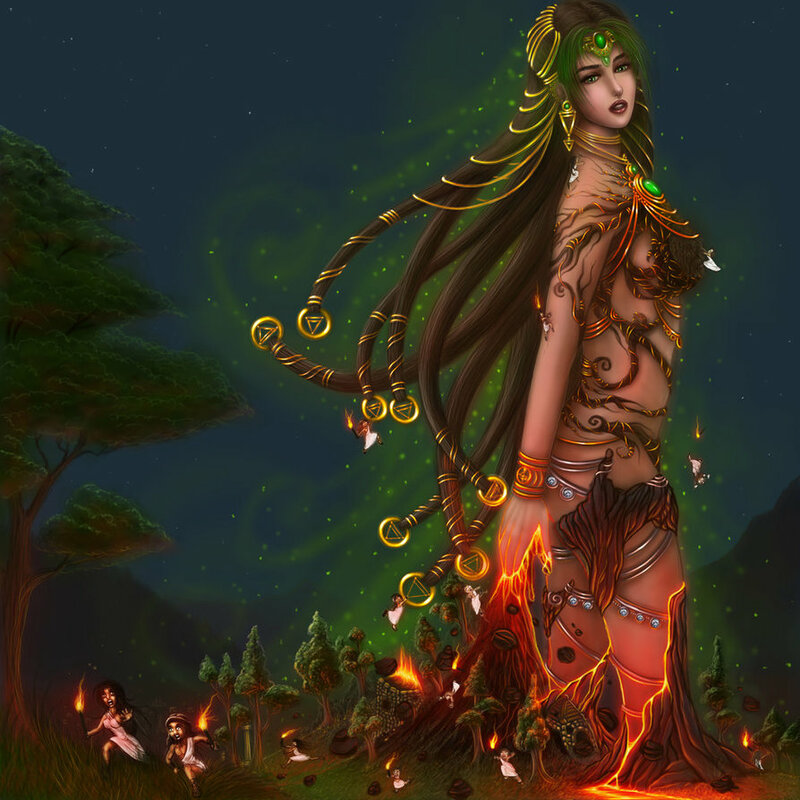 Emanuella Kozas @ DeviantArt has created this sublime image of wisdom goddess Gaia-Sophia for Earthstory! see our store & say hey!